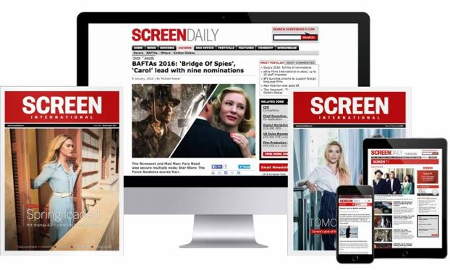 Screen International's annual look at the hottest talent in the territory has become among the most prestigious accolades for up-and-coming stars in front of and behind the camera. Now in its fifth edition, the series boasts spectacular successes among its previous participants including James McAvoy, Noel Clarke, Emily Blunt, Michelle Ryan, Jaime Winstone, Rupert Friend, Andrea Arnold and Mia Bays. The candidates were chosen by Patricia Dobson after extensive discussions withand recommendations from talent agencies, film schools and the wider industry. This year's photo shoot took place at London's 3 Mills Studios. Group photos by Phillip Waterman and portraits by Matt Jones.